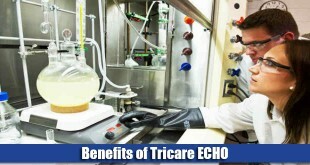 The TRICARE Extra health care plan allows its beneficiaries to choose from any network provider who are part of the TRICARE network. It is considered to be a fee-for-service health care plan. 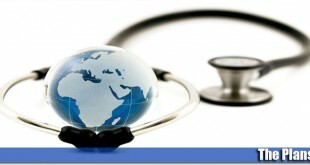 At present, this health care plan is only accessible to those who reside within the United States. 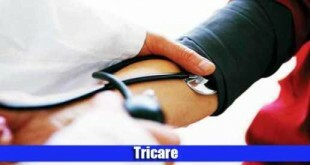 Furthermore, men and women who are currently active members of the military forces cannot enroll themselves in the TRICARE Extra health care plan. The family members of actively serving members, however, are eligible for the plan. In addition to this, members of the military forces who have retired and their family members may also go for this option. The families of activated members of the National Guard or Reserve are also eligible. Furthermore, retired members of the National Guard or Reserve are also eligible for this health care plan, together with their family members. 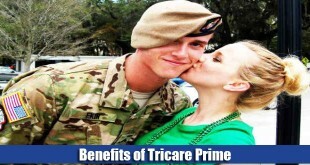 As with other plans, any survivors and former spouses (who meet certain requirements) may also avail the TRICARE Extra plan. 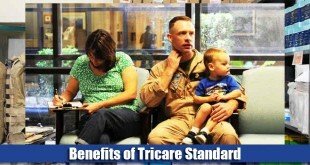 Recipients of the Medal of Honor and their family members can also opt for the TRICARE Extra health care plan. There is no separate registration for this health care plan – you simply need to be registered with DEERS. If your name is in the DEERS system, you may make an appointment with any network provider you wish. 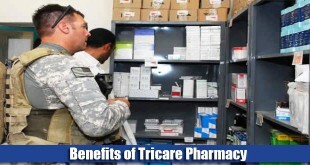 Like the TRICARE Standard plan, you do not need to obtain a referral before you visit a health care provider, but you may need to talk to the regional contractor if you wish to access certain health care services. 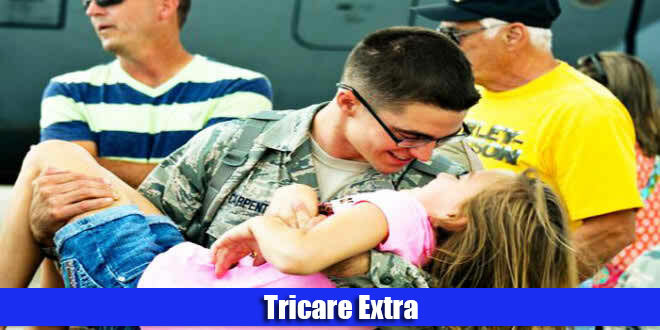 In the case of TRICARE extra, the provider is responsible for filing any claims on your behalf, so you do not need to worry about going through the long process of filling out applications and submitting them. 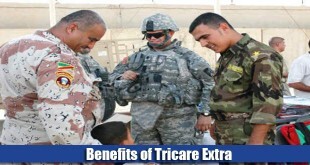 An annual deductible has to be paid if you are availing the TRICARE Extra health care plan. If you have met the annual deductible, the only other cost that you will be required to pay is the co-payment that has to be made to any doctor you consult. I need to change my primary provider. I live in northern mississippi. Can I get a list of primary providers and what is the process to change.